Most attempts to simplify device-to-device file transfers through a phone camera aren't very subtle or elaborate: Scalado's Photobeamer and Sony's vscreens rely on conspicuous QR codes, and aren't useful for much more than sharing images. Fujitsu's labs want something a tad more sophisticated. Their new technique hides network details in light patterns on a PC's screen that are invisible to our eyes, but tell a smartphone capturing video to send or receive files, no matter the format. The trick not only keeps codes out of the picture, but makes it easier to share files with whole groups -- think of passing along notes to everyone at a board meeting and you've got the idea. It's more than just a concept, as well. 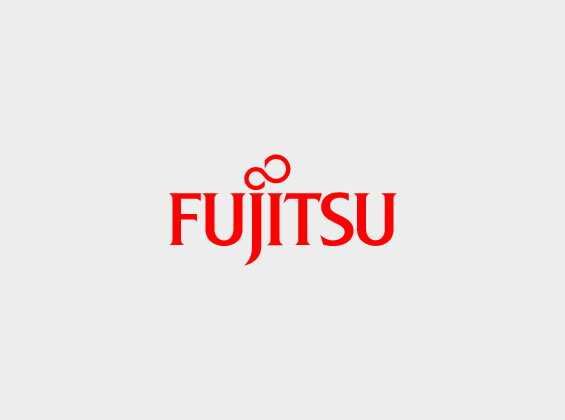 Fujitsu hopes to see real-world use during its 2014 fiscal year, which could take much of the song-and-dance out of file sharing in short order.